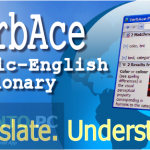 English to Hindi Dictionary Free Download Latest Version for Windows. 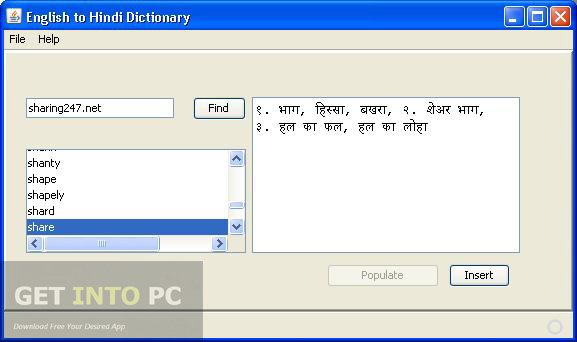 Its full ofline installer standalone setup of English to Hindi Dictionary for Windows. 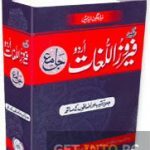 English to Hindi Dictionary is a dictionary for all those English speakers who want to learn Hindi language and who need to instantly learn the meaning of a specific word in Hindi language. Hindi is the national language of India and India is making its mark in the international market. People are looking for India as the next hub for their businesses so its important to learn Hindi language for those who want to go to India for business in order to communicate better with the natives. For improving the Hindi language skills English to Hindi Dictionary is the best option. All you need to do is to type the desired word in the search bar and you will instantly find the meaning if that word in Hindi language. 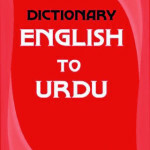 You can also Download English to urdu Dictionary as well. The dictionary is extremely easy in its use. The you will enter the desired word a list of word which start with the same letter will also be shown so that you can quickly access other words. 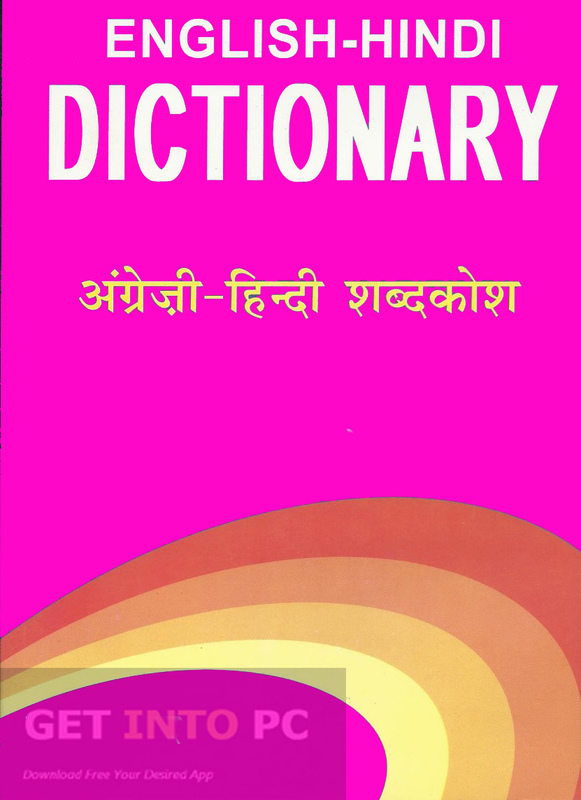 If the English word has more than one meaning in Hindi language the dictionary will provide multiple translations. The dictionary is very light on the system and does not require much of the system’s resources. The dictionary has a large database of words which will empower your vocabulary. Below are some noticeable features which you’ll experience after English to Hindi Dictionary free download. Will empower your Hindi vocabulary. Provide multiple translations in Hindi if applicable. 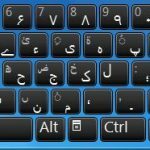 Before you start English to Hindi Dictionary free download, make sure your PC meets minimum system requirements. Click on below button to start English to Hindi Dictionary Free Download. 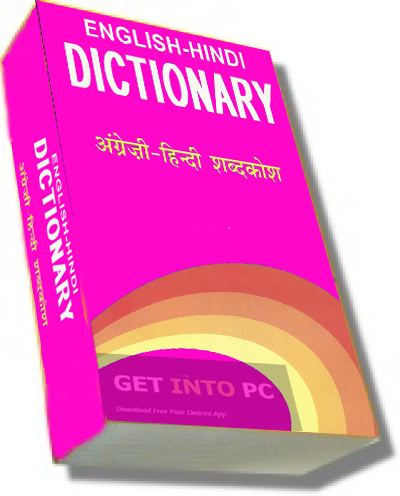 This is complete offline installer and standalone setup for English to Hindi Dictionary. This would be compatible with both 32 bit and 64 bit windows.